We’re here to guide you to some of Huntsville "hidden gems" - those little-known places that are stumbled upon and capture a sense of wonder. Beyond making for perfect photo-ops, these places are just plain magical and deserve to be enjoyed by all (but you probably won&apos;t find them on any map)! Wander down the alley off Clinton Avenue East in downtown Huntsville for an inspiring look at public art. 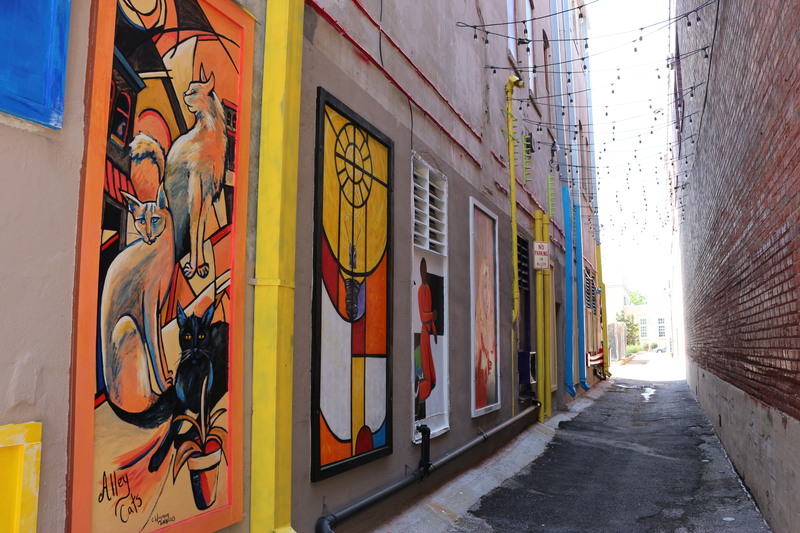 What used to be a dark alley is now a bright display of local, public art! The Color Walk is constantly changing with new additions of murals and framed art every day. 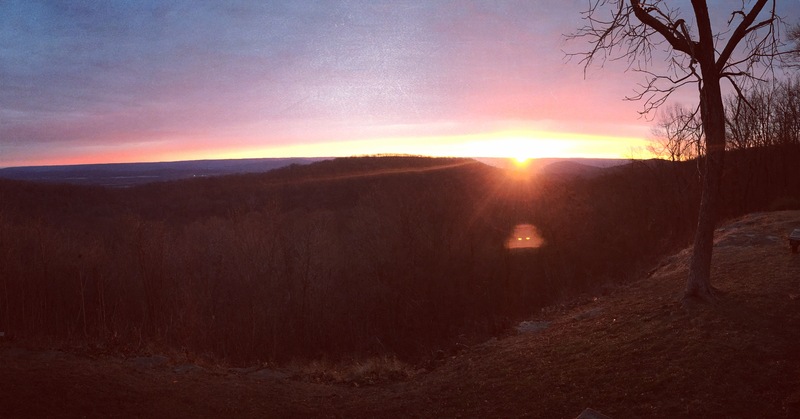 For a fresh look at the foothills of the Appalachian Mountains go to the top of Monte Sano Mountain. For a favorite overlook, drive through the entrance to Monte Sano State Park on Nolen Avenue and stay on this road until you see a small building labeled C.C.C. Museum and Memorial on your left. Straight ahead is a beautiful overlook with parking and hiking trails nearby. Check out Huntsville’s tribute to our underwater friends of Big Spring Park. 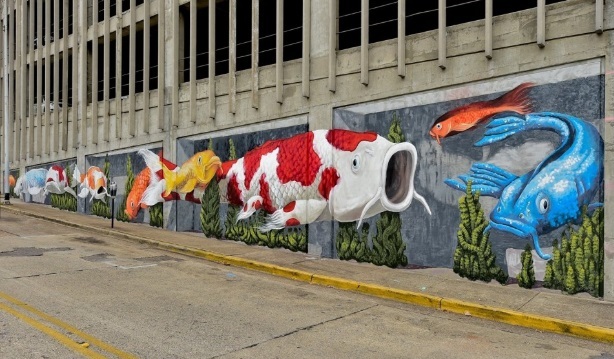 The beautiful Koi Mural is located in downtown Huntsville near the bottom of Spring Street. The fish are painted on the back side of the 200 West Side Square Building. Huntsville’s brand new, (and first!) 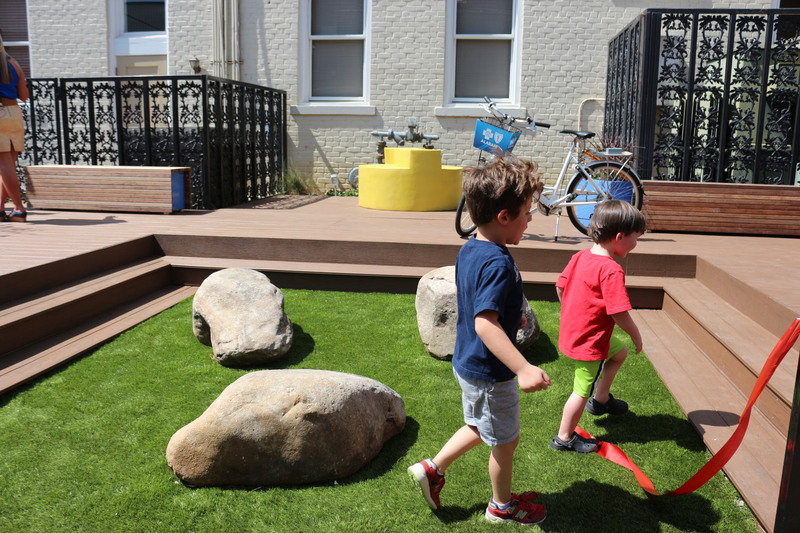 micro-park is now ready for use! 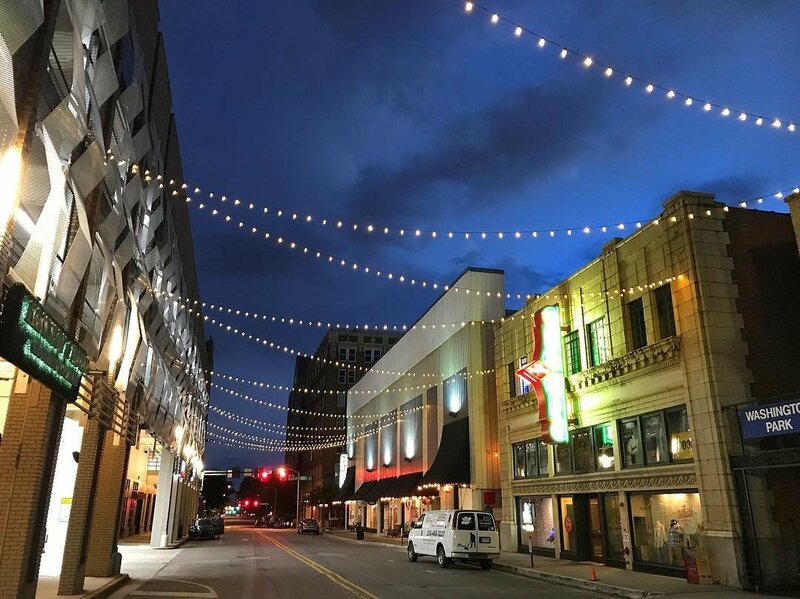 Located in the alley between Washington Street and Jefferson Street downtown Huntsville, the park is going to be a new spot for food truck gatherings, charitable events, and general public use. The idea of the park is to create a setting downtown that will give back to local nonprofits. A portion of the profits from events and food truck sales will go back to a designated nonprofit each month. Look up to the west and you will spot a water tower. 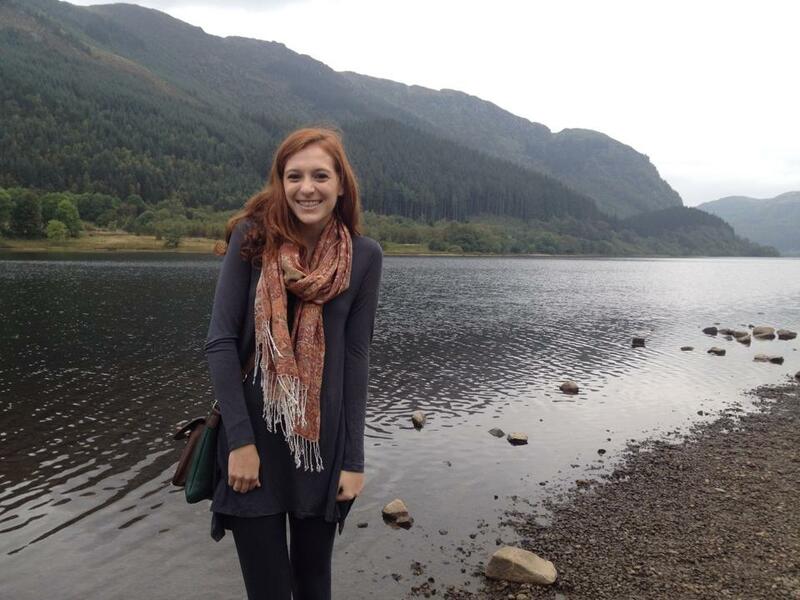 What’s so cool about a water tower? 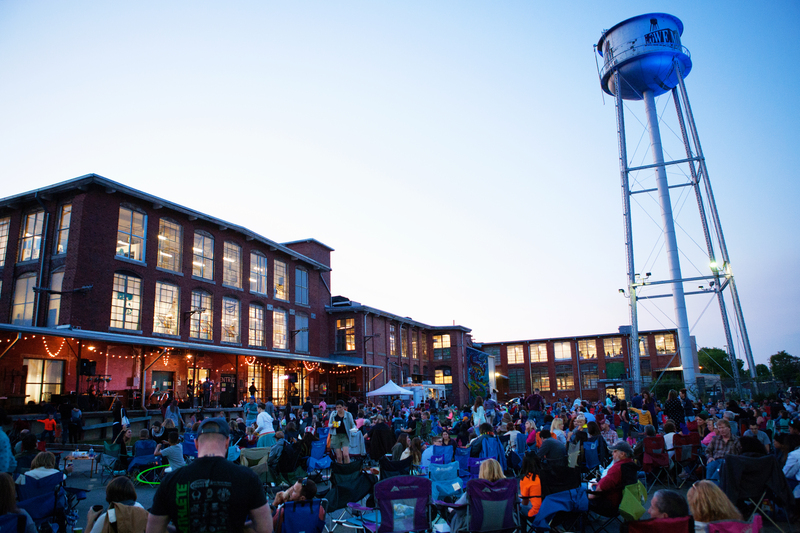 Lowe Mill, formerly a cotton mill, is now home to a thriving arts and entertainment district. Lowe Mill has over 200 artists working in studios, a multi-use theater, performance venues and delicious spots for artisan coffee, tea, chocolate and much more. Follow the water tower to immerse yourself in Huntsville’s most eclectic hangout. Lowe Mill ARTS & Entertainment is located off Governors Drive at 2211 Seminole Drive.